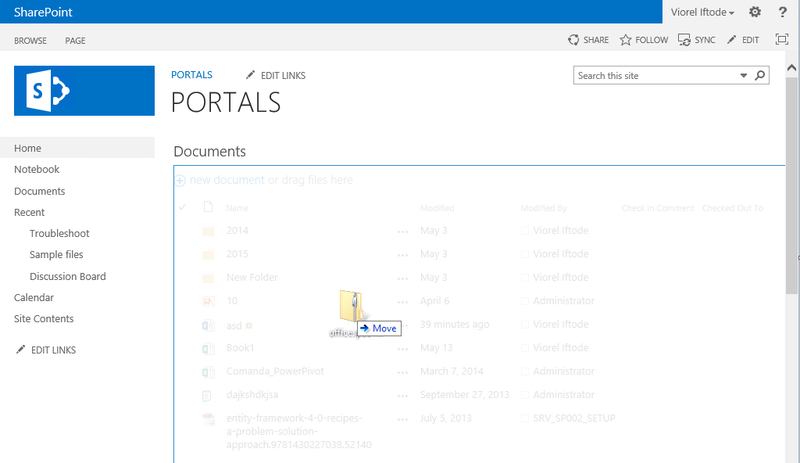 You can upload files to SharePoint using different protocols. 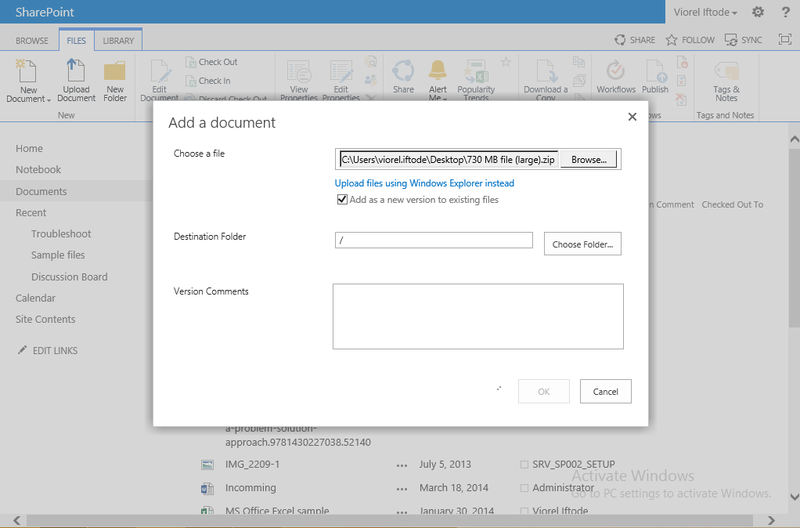 In this article I will focus only on the classical web based upload (either Drag and Drop, or Upload Document option). 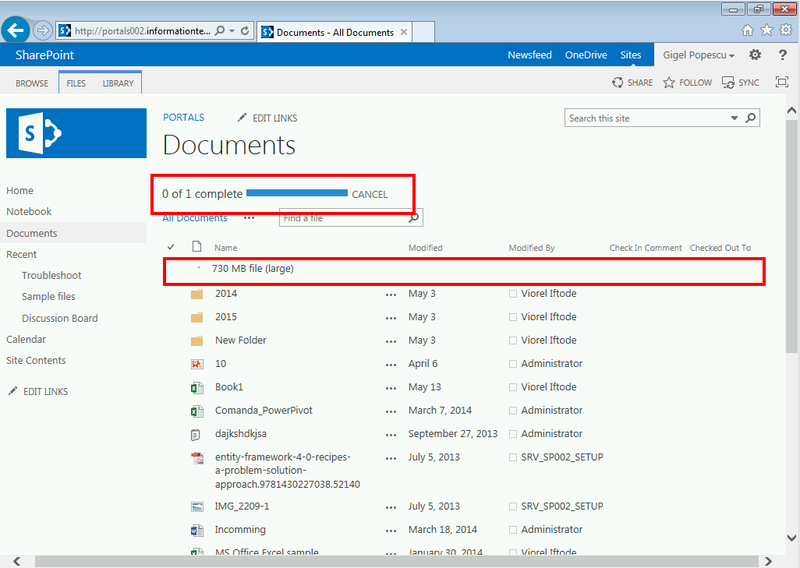 The out of the box settings SharePoint comes with does not affect for example long running uploads performed via OneDrive for Business client, but for sure a long running upload will fail if is performed via browser. What do I mean by long running uploads? 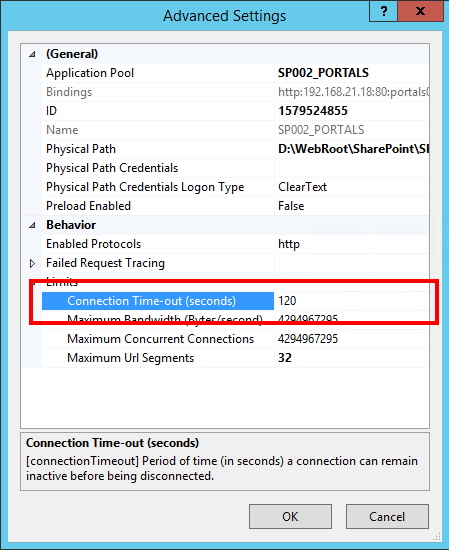 Let’s suppose the network connectivity one user has with the SharePoint 2013 server is 1 Mbps, is constant and stable. He is trying to upload a 730 MB file using the web based upload. With the out of the box settings, the upload will fail after 25 minutes. Sorry, for some reason this document couldn’t upload. Try again later or contact you administrator. Sorry, something went wrong. 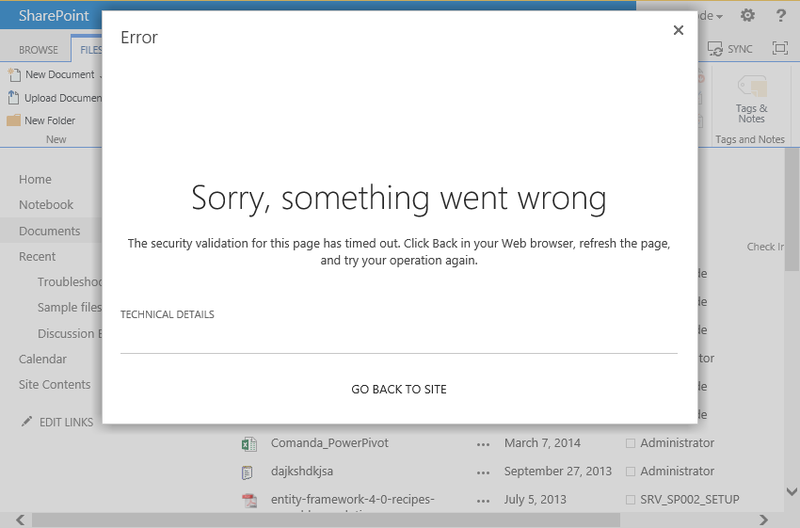 The security validation for this page has timed out. Click Back in your Web browser, refresh the page, and try your operation again. OK – this article is not talking about how to modify the “Maximum Upload Size”. Let’s be serious, I will not cover such basic setting. This article is for those who tried almost everything and are ready to give up. 1. 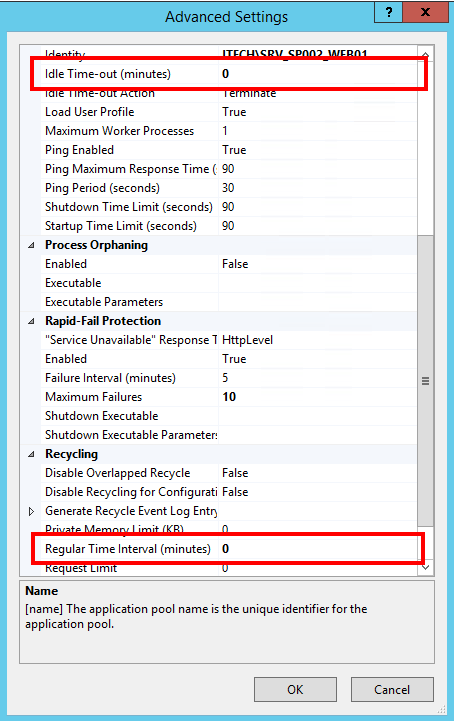 Properly configure the IIS web site connection time-out setting. 3. Adjust the C:\Program Files\Common Files\microsoft shared\Web Server Extensions\15\TEMPLATE\LAYOUTS\web.config settings. The web.config located on C:\Program Files\Common Files\microsoft shared\Web Server Extensions\15\TEMPLATE\LAYOUTS controls the behavior of the drag & drop upload. 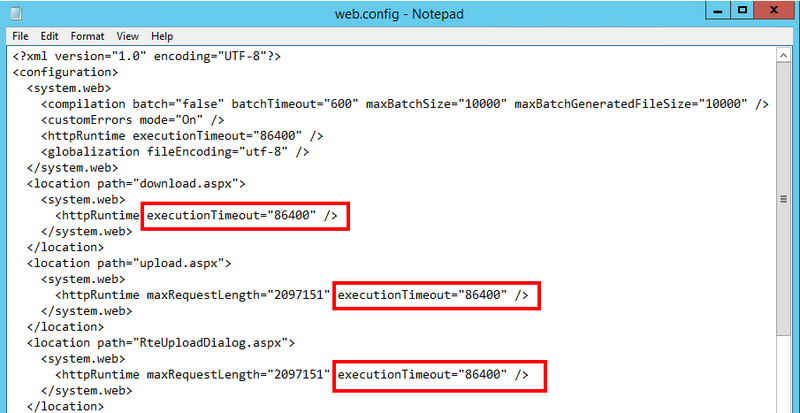 Locate all the entries where executionTimeout is defined and adjust the value to 86400. Yes, I recommend for all entries. In case you deal with low bandwidth clients, all the SharePoint features should take in consideration long running operations. 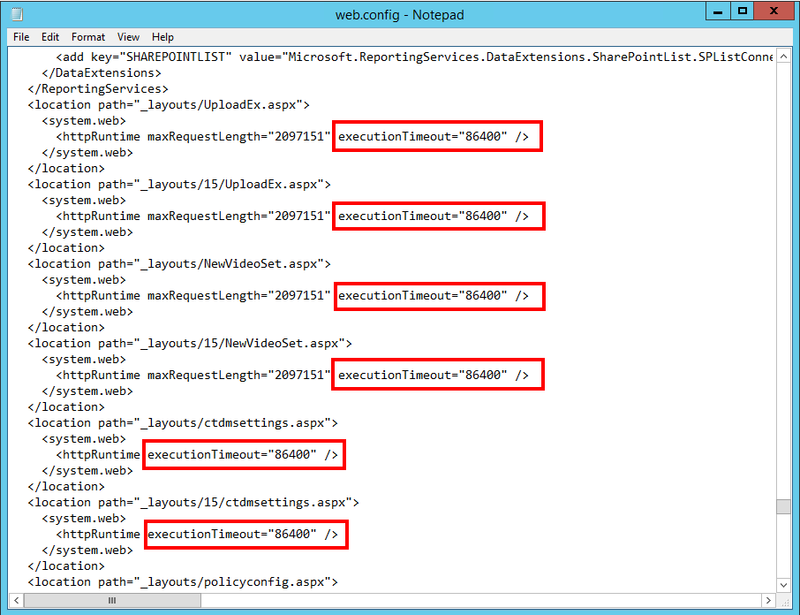 Perform this for each Web Front End server part of your SharePoint farm. PS: Yes, the SharePoint 2013 drag & drop upload has issues with the long running uploads -> when the upload finishes, the progress bar is filled and the file is shown with the spinning wheel. It may look as “upload in progress”, but actually the upload is completed. If you refresh the page you will see the file/files being uploaded. This is a software bug and I will open a Microsoft Support Call and request to have it fixed.